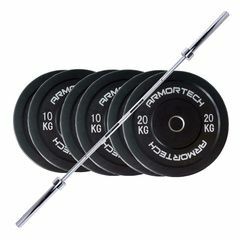 You can get this item for $118.75 per fortnight over 4 installments. 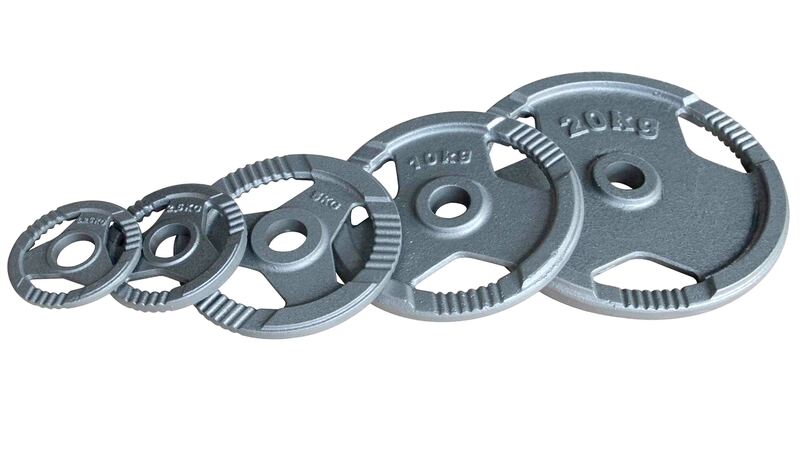 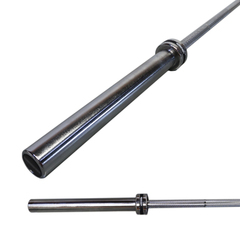 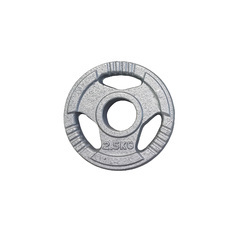 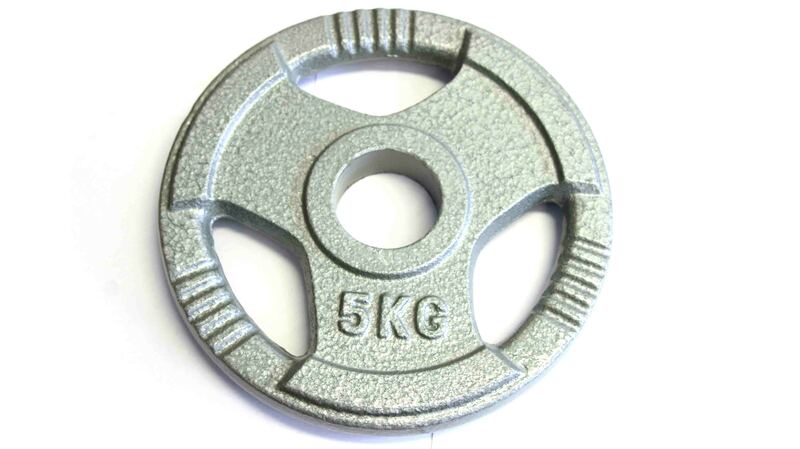 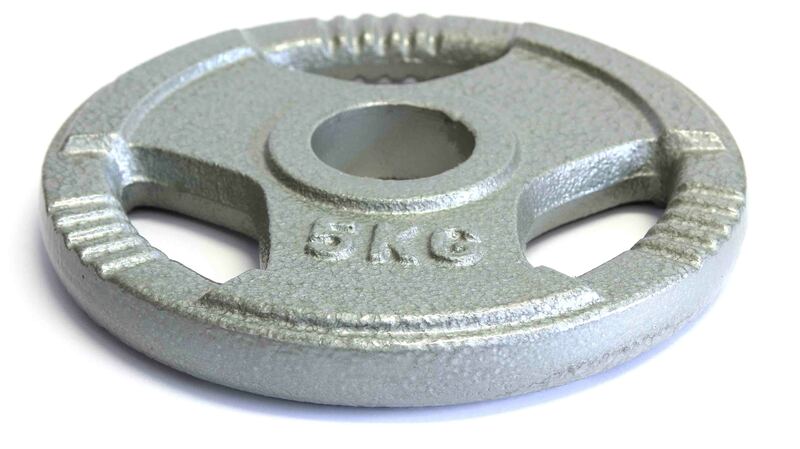 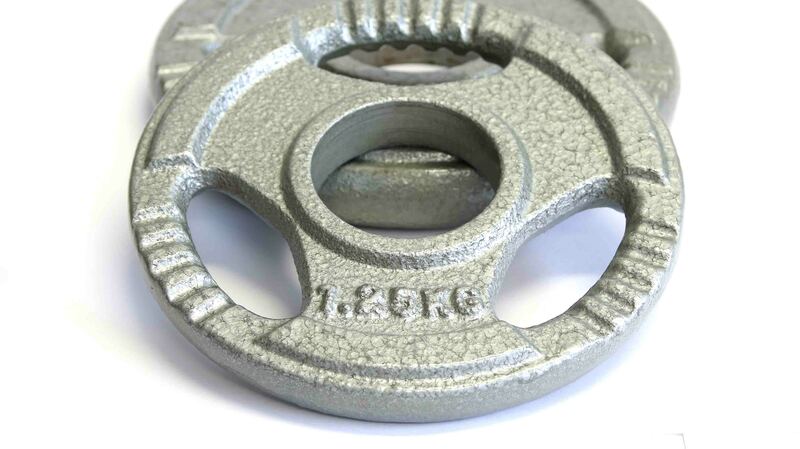 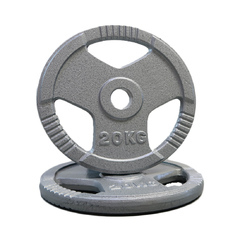 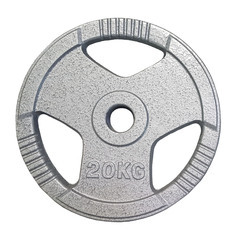 The Olympic Cast Iron Weight Plates with a Hammertone finish are suitable for both commercial and private applications. 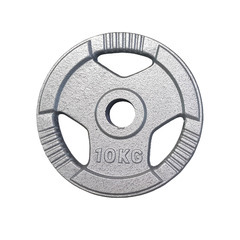 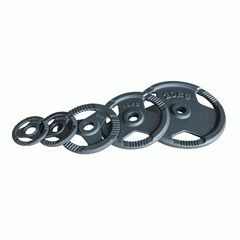 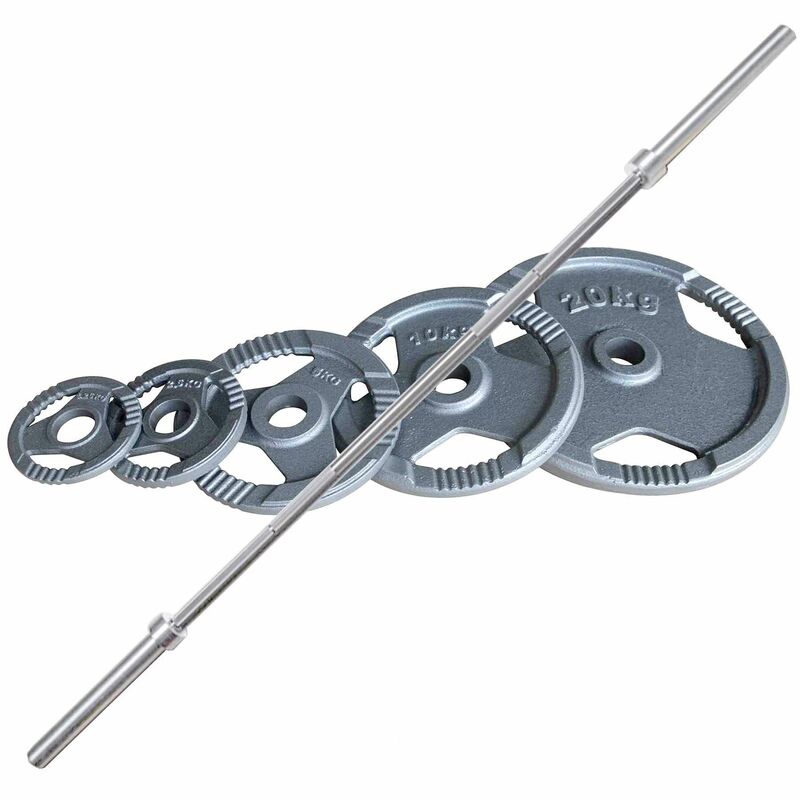 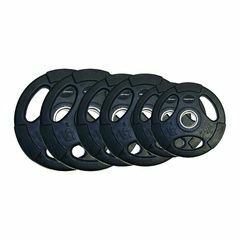 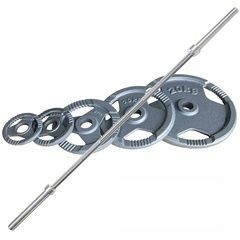 Manufactured under stringent controls, these Hammertone weight plates are evenly weighted, and both rust and chip resistant. 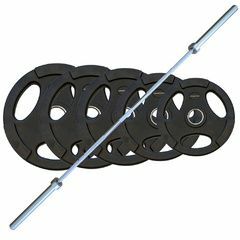 The plates are ergonomic, with tri-grip handles that allow for both ease of use during free weight exercises, as well as easy transportation before and after training. 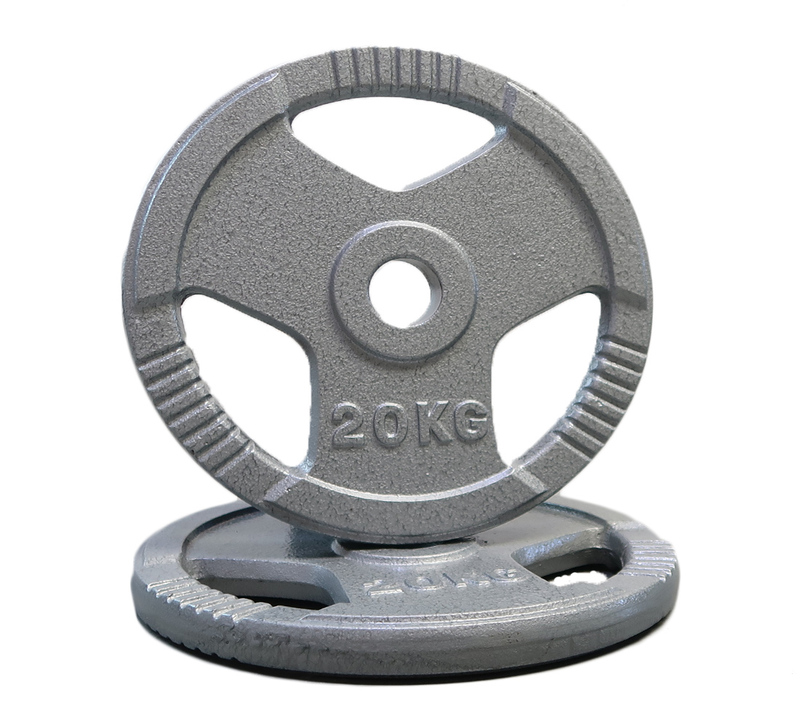 Not all sizes may be available to complete the package, in this case we will be in touch to discuss options.